Area code 705 was put into service. 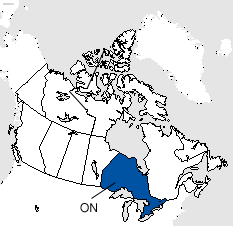 Area code 705 was created from a split of area codes 613 and 519. In 1962 area code 705 was split to form area code 807. Area code 249 was put into service as an area code overlay of area code 705 effective 03/19/2011. Area codes 705 and 249 cover portions of northeastern and central Ontario, including the larger communities of Barrie, Bracebridge, Collingwood, Greater Sudbury, Haliburton, Hearst, Huntsville, Lindsay, Midland, North Bay, Orillia, Peterborough, Sault Ste. Marie, Timmins, and Temiskaming Shores in addition to many smaller communities within the service area. Read more about ten digit dialing.